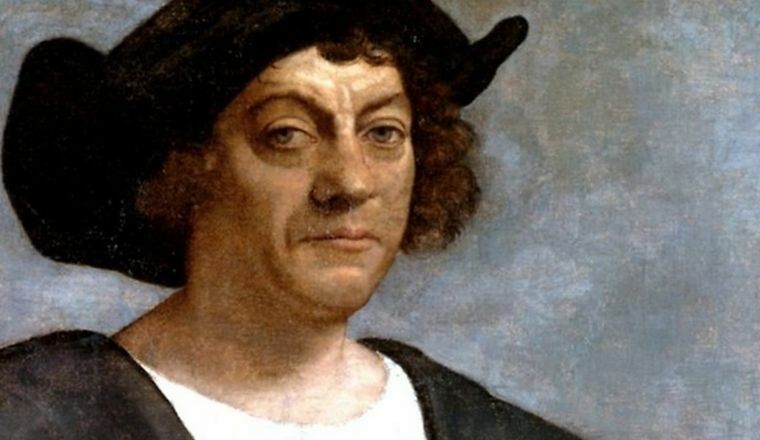 In past decades, Christopher Columbus has gone from unquestioned US hero to problematic figure. For centuries, the destruction and disease he ushered into the Americas have been set aside, allowing the myth of a pioneering sailor who discovered America and proved the world was round to embed itself in US culture. But as this myth has been increasingly confronted with brutal historical facts, things have started to change. While Columbus still has a national holiday in his honor, complete with parades and celebrations, there are many people fighting to dismantle the myth that surrounds him and choosing to celebrate Indigenous Peoples’ Day instead.